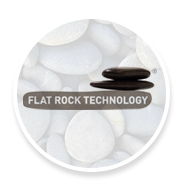 Flat Rock Technology aims to deliver the best software solution for your business and its impressive representation and functionality in the fast developing and ever-innovative Internet and technology world we live in. 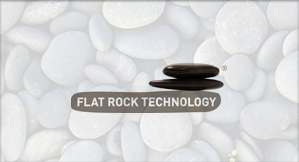 Flat Rock Technology is a privately owned web and software development company. It operates from two locations London, UK and a Research & Development Centre in Varna, Bulgaria. Our structure allows us to respond thoroughly and quickly to our clients, and to utilize the best outsourcing location in Europe while at the same time being close to our customer base. 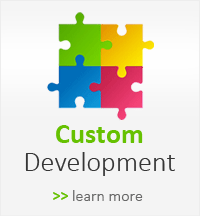 We are here to help make your ideas transform into the most effective web solution with maximum efficiency.